Celebrating an age of unashamed luxury. Create a new identity and packaging for this iconic perfumery, exuding almost decadent luxury with ‘heart notes’ of Victorian London’s beau monde. 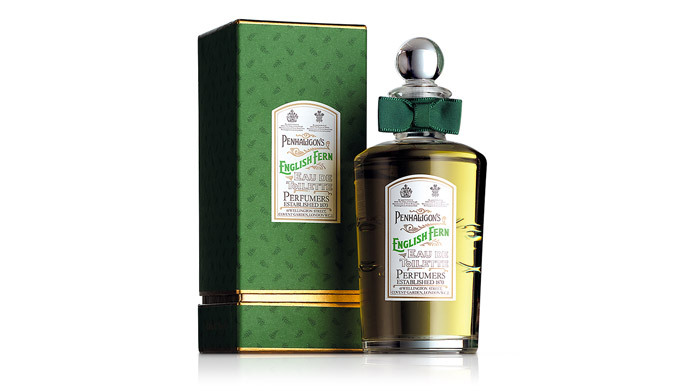 Throughout its 135-year history, Penhaligon’s has shown a passion for creative and innovative perfumery, challenging master perfumiers to find new ways to interpret elegance. This opened the way for something more than just a recreation of a bygone age in the design approach. 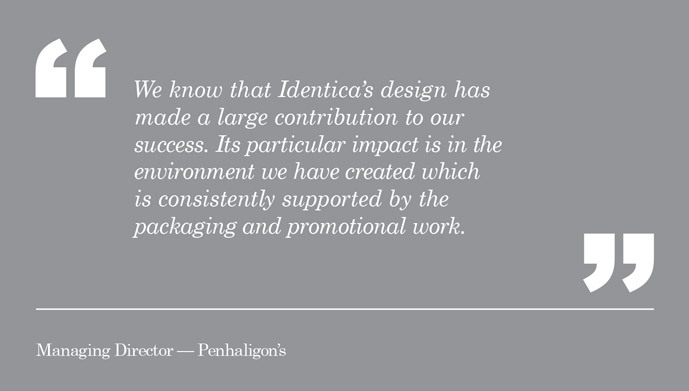 We created a highly prestigious brand identity and packaging design. With a mix of clean, classic typography and some typically exuberant flourishes, we achieved a decidedly contemporary take on the High Victorian era. 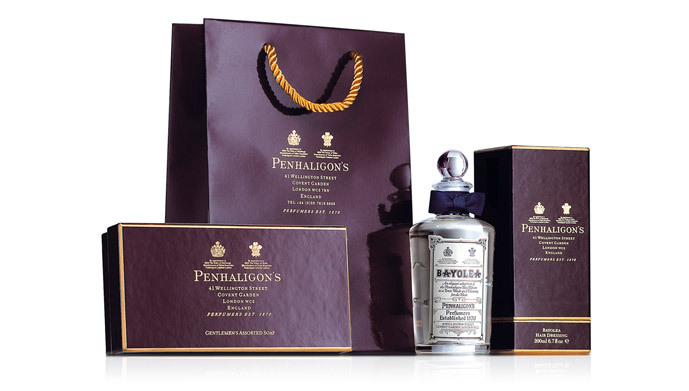 Luxury was the overriding theme in all brand communications and the packaging looked very much at home in Penhaligon’s gracious, wood-panelled stores.